Dubai Safari is in Al Warqa, and the newly-opened park houses 2,000 creatures from all over the world. 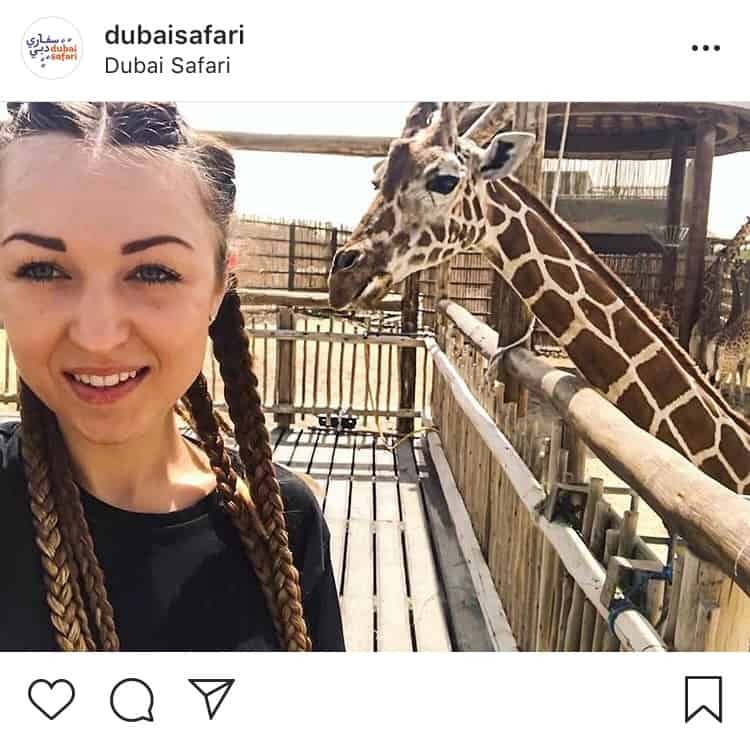 The UAE is all about breaking world records, which is why it’s not surprising that Dubai Safari also includes the world’s first drive through crocodile exhibit and the UAE’s biggest aviary exhibit. Dubai Safari is a 25 minute taxi ride from Citymax Hotel Bur Dubai. Located in Bur Dubai, Meena Bazaar transports you to the past with colourful shops and views of the Dubai Creek. Fun fact: Meena Bazaar was originally called Cosmos Lane, but taxi drivers started to refer to it as Meena Bazaar, since the stylish mannequins of the textile stores closely resembled Delhi’s Meena Bazaar. In the 1970s, a shop in Cosmos Lane changed its name to Meena Bazaar, and that’s where the title caught on from! 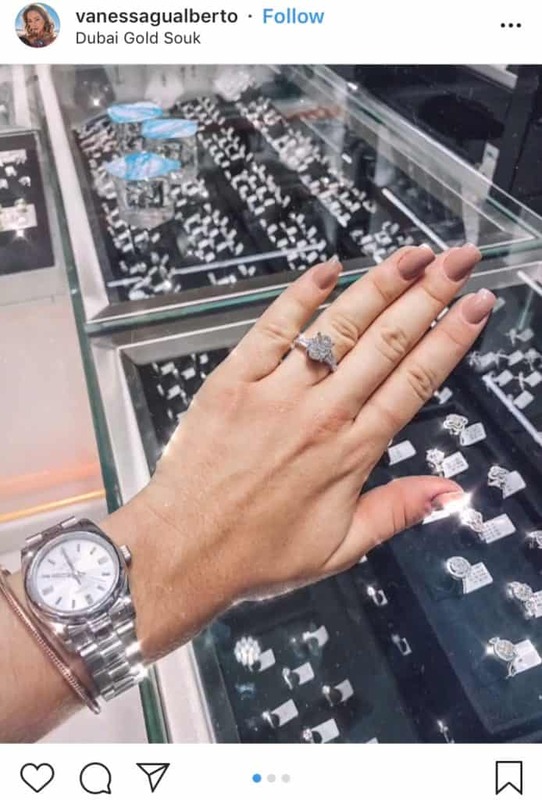 Meena Bazaar provides a unique Dubai shopping experience with plenty of diamond and gold shops where you can find jewelry at a great price. Haggling is a norm here, so don’t be shy! Shopping can get exhausting, but there are loads of restaurants around where you can fuel up with some delicious snacks and chai (tea). 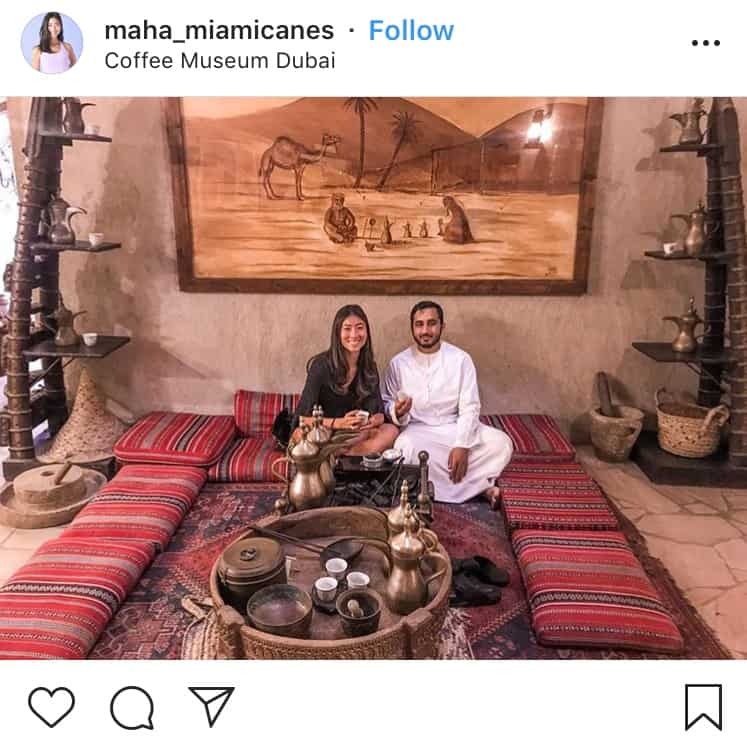 In the heart of Dubai’s historic Al Fahidi District is The Coffee Museum – a café and cultural experience unlike any other. Yes, you get to drink the delicious coffee! 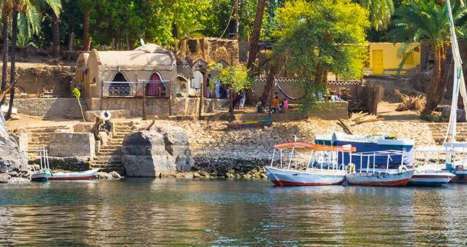 You also get the chance to learn of its interesting origins, check out antiques and relax in a traditional majlis. The Coffee Museum is free to enter and is a 7 minute taxi ride from Citymax Hotel Bur Dubai. Discover what #DubaiLife was like for the Bedouins and Emiratis at the Dubai Museum. Encased within the recently restored Al Fahidi Fort, the Dubai Museum introduces tourists to the culture and heritage of the city. At only AED 3 to enter, this exhibition is a steal if you’re interested in witnessing the drastic transformation of Dubai from it’s humble roots as a desert. The museum aims to cleverly reenact pivotal historic moments and portray a way of life that’s changed beyond recognition. 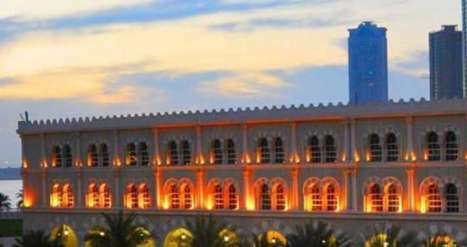 The Dubai Museum is located on Al Fahidi Street, just a 5 minute taxi ride away from Citymax Hotel Bur Dubai. 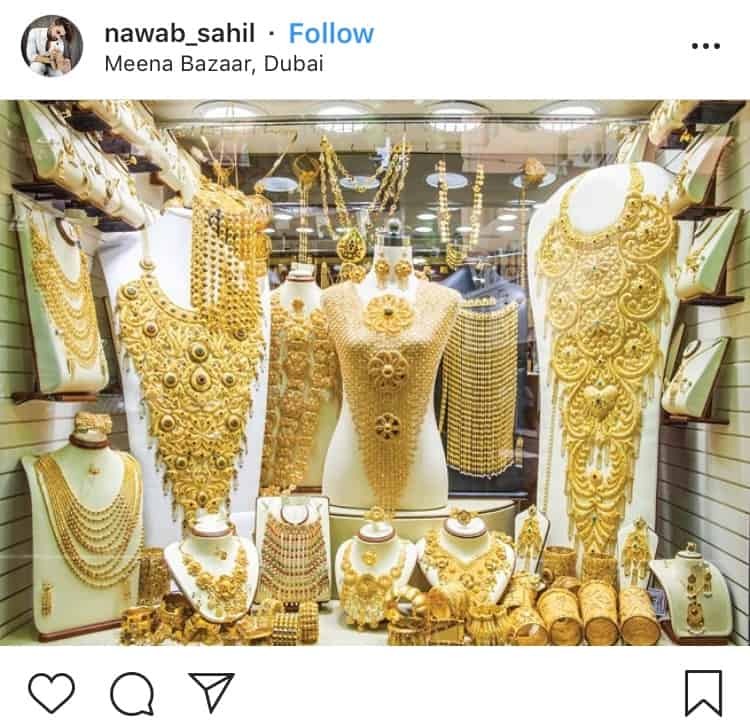 Dubai Gold Souk is located in Dubai’s commercial business district in Deira and consists of over 300 jewellery traders. Deira’s markets are bustling with shoppers getting great deals on gold after some intense haggling. The Souk is just a 9 minute ride from Citymax Hotel Bur Dubai. 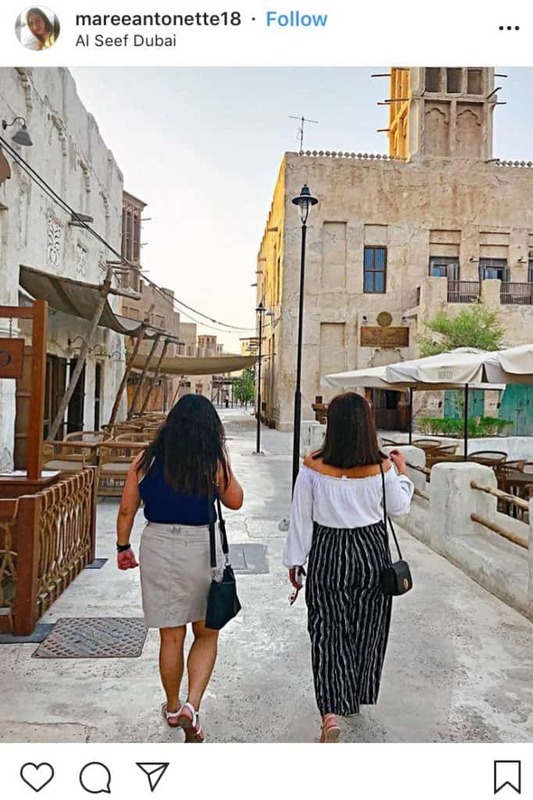 The latest Dubai attraction, Al Seef, is located by the shores of the Bur Dubai side of the Dubai Creek and is packed with delightful shops and restaurants. Al Seef leans heavily on the contemporary elements of life in Dubai, while simultaneously paying homage to the way the city was in the good old days. Al Seef is split into two regions – the modern contemporary side and an Old Dubai side with narrow corridors, markets and a rustic finish, making it appear as if you’ve been transported back to the 60’s. Al Seef is just a 7 minute taxi ride away from Citymax Hotel Bur Dubai. 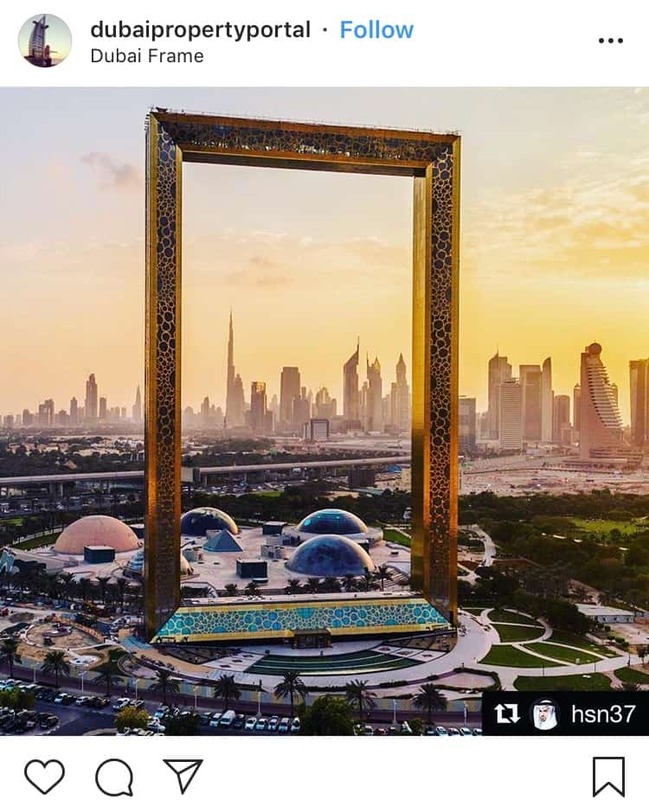 The Dubai Frame overlooks the entire city and offers panoramic views of both, old and new Dubai, from its 150m high observation deck. On one side, the towers and bridge frame the buildings on Sheikh Zayed Road, showcasing ‘New Dubai’, while the other side includes views of Deira and Karama, symbolising ‘Old Dubai’. The ground floor has a museum that tells the story of the development of Dubai, with immersive presentations spanning decades of city development. 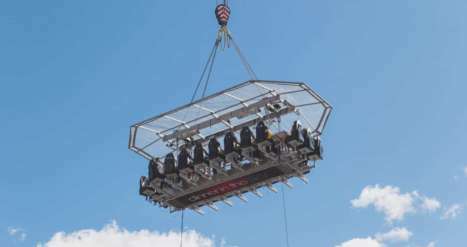 The main highlight is the Sky Deck which gives 360 degree views of the entire city as you walk over a glass bridge through the clouds of Dubai. There’s even a future zone at Dubai Frame that predicts what Dubai is expected to look like after 15 years. The tickets for Dubai Frame are priced at AED 50 for adults and AED 20 for children. The attraction is located in Zabeel Park, which is a 5 minute taxi ride away from Citymax Hotel Bur Dubai. It can also be reached via the Al Jafiliya metro station. Dubai Festival City is a mall that definitely needs to be on your Old Dubai checklist, especially if you’re visiting in the winter. IMAGINE is Dubai Festival City’s record-breaking new attraction, offering a unique sensory experience, with the power of light, water, fire, and surround sound to create a show that’s never existed before. 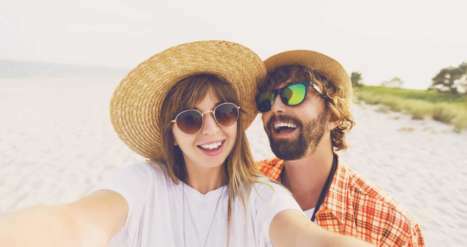 You’re in for a real insta-worthy experience! The best part? Watching the show is completely FREE! Dubai Festival City is just a 10 minute taxi ride away from Citymax Hotel Bur Dubai. Dubai may appear to be all skyscrapers and highways, but just past the World Trade Centre is Zabeel Park, one of the city’s largest green areas. The landscaped park consists of barbecue areas, picnic tables, a bike track, a boating area and a train for kids. 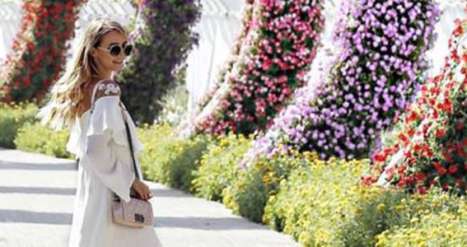 Zabeel Park is also home to the Ripe Food & Craft Market in winters, held every Friday from 9am-3pm. You can also catch a beautiful view of the Dubai Frame from Zabeel Park. Entry to Zabeel Park is only AED 5, and it’s just an 8 minute taxi ride away from Citymax Hotel Bur Dubai. 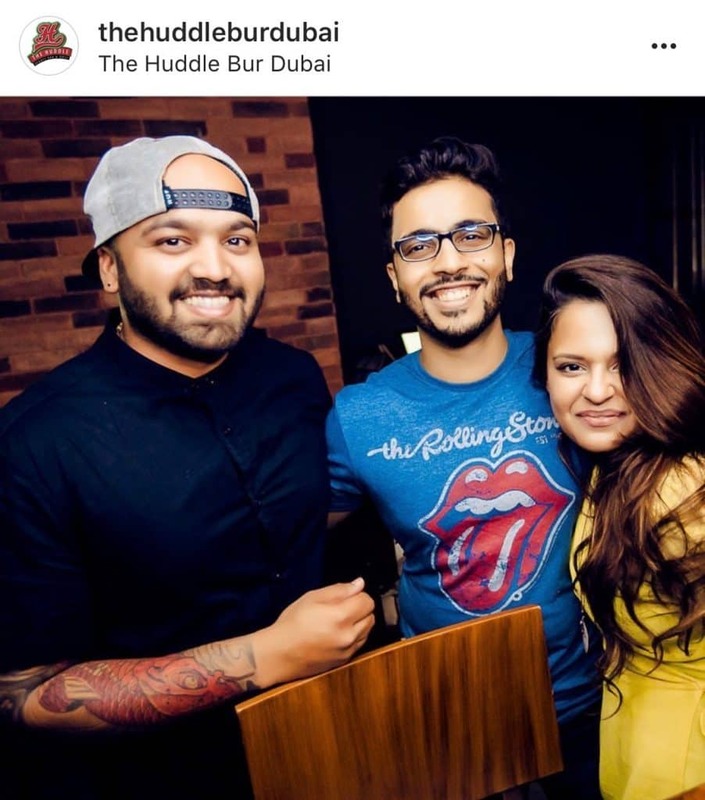 After a crazy day of exploring, unwind with some drinks at The Huddle at Citymax Hotel Bur Dubai! On Huddlicious Tuesdays, ladies can enjoy 3 free house beverages and 30% off a special menu from 8pm-midnight every Tuesday! Dance the night away to awesome tunes performed by local legends Wham Bham. The guys get their turn on Stud Sundays, where they can avail of a buy 1 get 1 free offer on select food and beverages while enjoying live Jazz tunes. Valid on Sundays from 9pm-1:30am. The Huddle Sports Bar and Grill is just a 3 minute walk from ADCB metro station.